It’s a clichè at this point, but as video game legend Shigeru Miyamoto once said “A delayed game is eventually good, a bad game is bad forever.” Even with the ability to support a game post launch with updates, that’s still true for a lot of titles even in 2019. It’s not a foregone conclusion though. 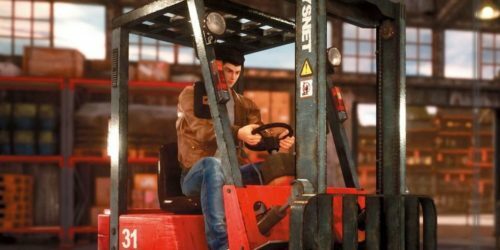 It’s up to developers and publishers to decide if that’s the fate they want for their flawed game because as we’ve seen a few times now in this generation, a mediocre game at launch, left for dead by the general gaming public, can still rise from the grave. It takes three things: a vision that the community believes in, a developer willing to listen to the fans about what they want to see, and someone, like a publisher, willing to continue to fund the whole process. The two best and recent examples of this has to be No Man’s Sky and Sea of Thieves. Both games took their lumps both critically and from fans, especially in the case of the former. The outrage over No Man’s Sky was incredibly intense and escalated to the level death threats being levied at creator Sean Murray. For Sea of Thieves, it was more a feeling of apathy and sadness. The Xbox One was, and still is, reeling from a lack of consistent, high-quality exclusive games. For years, fans were hoping that Sea of Thieves would be the game that put Rare back onto the map, and be a modern killer-app for the console. It just wasn’t any of those things. At launch Sea of Thieves was a pretty, but repetitive pirate role-playing game with only three things to do. 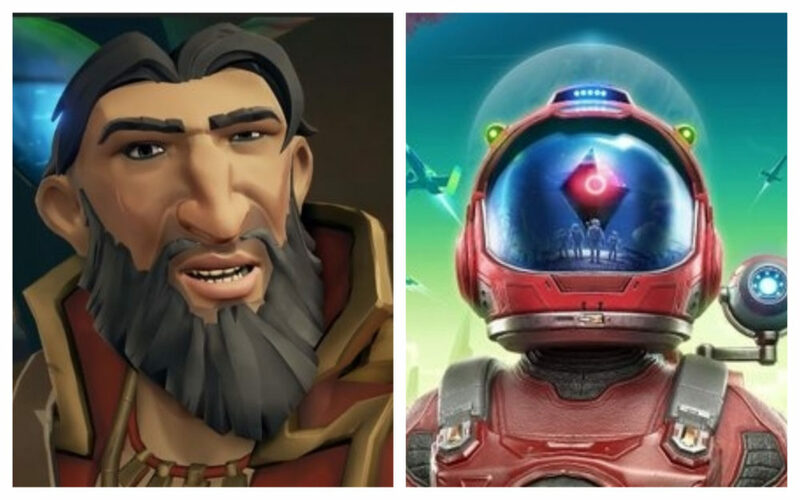 Both Rare and Hello Games though have been able to dramatically turn their fortune around by sticking to the original plan, and relying on their loyal fans to provide valuable feedback about what would make them happy, and spread the word so it catches the ear of people on the fence, and the attention of websites like Twinfinite. Let’s start with Sea of Thieves. Since launch, Rare has been consistently updating the game while working closely in step with fans and a select group of loyal players that have been invited to something called the Insider Programme, which is essentially a group of people allowed to help test certain new features. Take a look at the most requested features from new ship types to fishing, match it with the updates since launch, and you can see how Rare has found a way to add all of this into the game in some way, culminating now into the new PvP arena mode coming soon to the game on April 30. The game is still receiving consistent updates a year later, and Rare appears committed to just going right down that list of things fans want added to the game. 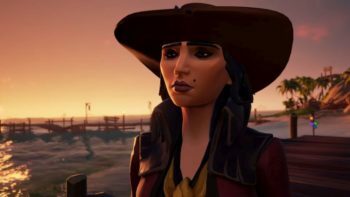 Sea of Thieves is not for everyone, even with these changes, and can still be a little bit repetitive if your goal is to min/max your way to pirate legend status, but it’s at least now a complete game that plays way better. Once April 30 rolls around, it’ll also have a brand new game mode that can appeal to the more competitive crowd, not interesting playing Sea of Friends. Although the circumstances of No Man’s Sky were far more toxic, Hello Games already had the blueprint for what they needed to do. Put simply, they just needed to actually go about putting the things in the game that were promised at launch. 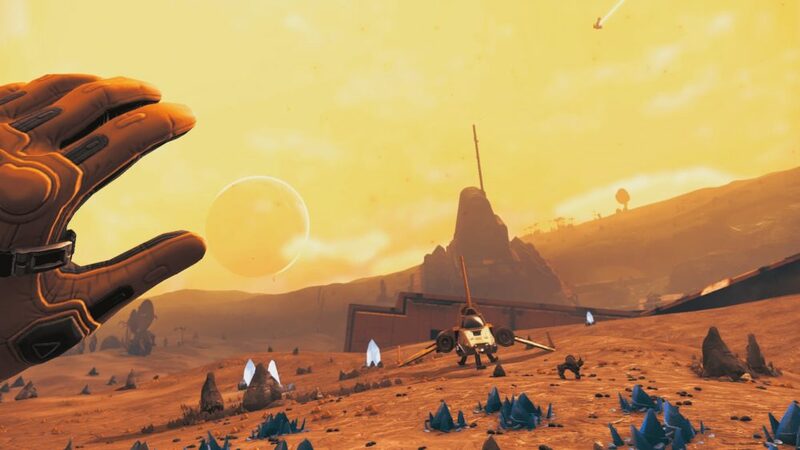 After weathering what was one of the worst starts for a highly anticipated game this generation, and perhaps ever, Hello Games went dark for a bit, and just focused on trying to make things right. One by one, update by update, Hello Games started putting in what they promised and then some. Foundation added base building, Atlas Rises gave a more structured mission/quest system, and most importantly NEXT added true multiplayer. The turnaround is remarkable and it’s reflected in their Steam User Score. At launch, it was one of the worst user reviewed games of all time, and since then has gone from “Overwhelmingly Negative” the worst possible score, to “Mixed” on Steam. This might not seem that impressive until you realize that there are over 100,000 user reviews for No Man’s Sky on Steam, so even getting the game back up to Mixed requires a huge amount of positive reviews. And now, in 2019, after soliciting feedback from fans, No Man’s Sky is taking another leap forward with the Beyond update coming this summer. It’s teasing massive updates to the game, most notably a full-on PSVR mode. This moves No Man’s Sky past the point of delivering on the original promises and into new uncharted territory that goes beyond the original scope of the game in an incredibly positive way. Games don’t have to flounder after a bad launch. Developers and publishers just need to be willing to grab a slice of humble pie and listen. Not every fan base is as lucky as those that have stuck with Sea of Thieves and No Man’s Sky. There are games that are DOA because the funding for a project is over, or have developers that are too stubborn or narrow-minded to stray from what they want for the game, and won’t consider fan feedback. Hopefully games like No Man’s Sky and Sea of Thieves serves as a blueprint for future day 1 critical flops, or currently floundering titles like Anthem that have a long way to go. Miyamoto’s warning doesn’t have to be a reality as long as you have a vision, fans that are willing to support that vision, and money… lots and lots of money.